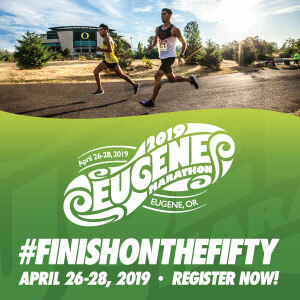 The Oregon Brewery Running Series will be back at Heathen Brewing on April 27th, 2019. 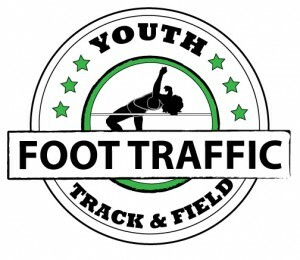 This family friendly 5k fun run, is unlike any event I have ever participated in. The races are all un-timed, feature fast courses around the brewery, are family friendly and offer some great post race celebrations. The route follows a marked path, with helpful volunteers directing you along the way. The roads will be open, so racers are instructed to follow the rules of the road. That being said, it is an extremely safe route, even strollers are welcome! If you are over 21, adult beverages will be available, please remember your ID. There will be no bag check, so plan accordingly. Please arrive 30 minutes prior to start time to ensure parking and having plenty of time to check in. Once arriving at the brewery, and checking in, you will have the opportunity to create your own race bib. After racing, everyone will meet back at the brewery and get to pick some amazing seasonal swag. You will also get your pint of craft beer and enjoy the post race celebration. The Oregon Brewery Running Series also partners with the Oregon Brewshed Alliance, Dollar For Portland, and Life Vest Inside, which 10% of the proceeds will go towards. Sign up today for this family friendly fun run!